"You care. We care more." 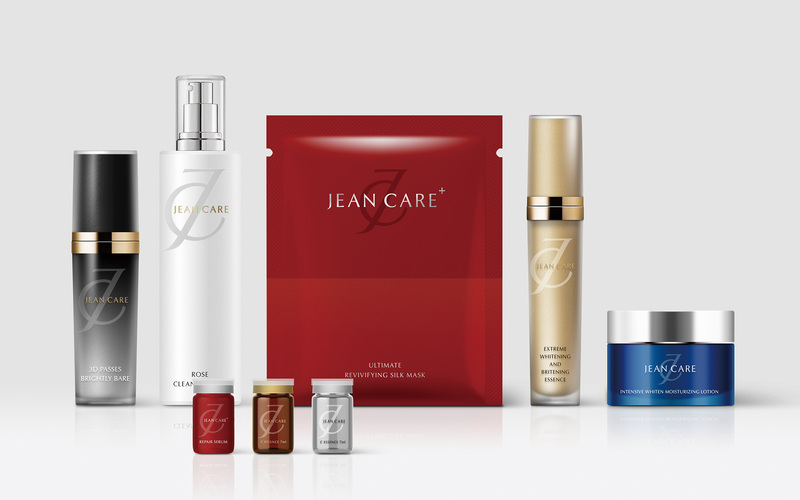 Jean Care is an exquisite skin care brand designed for modern urban women. 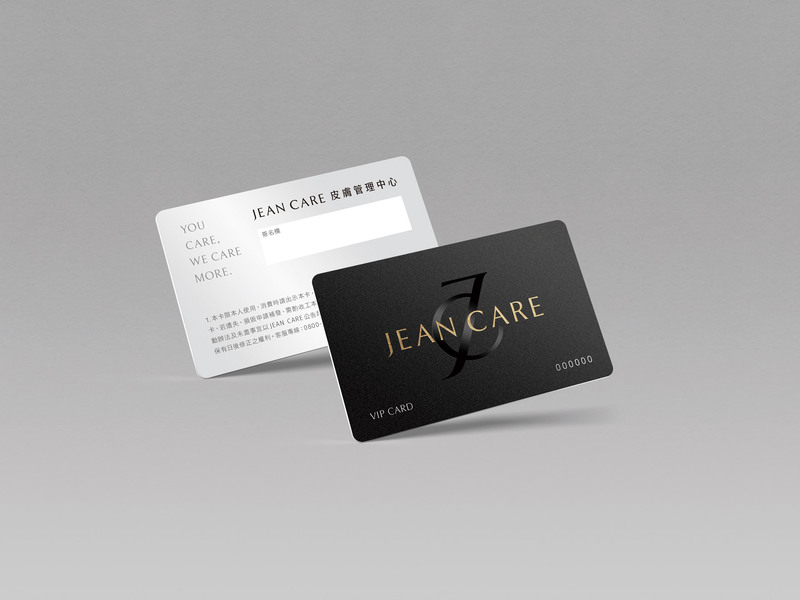 The brand positions the identity in a role of a reliable shield to protect female's skin, and also construct an brand image with both fashionable and elegant atmosphere. The basic skin maintenance is the everyday routine for women. 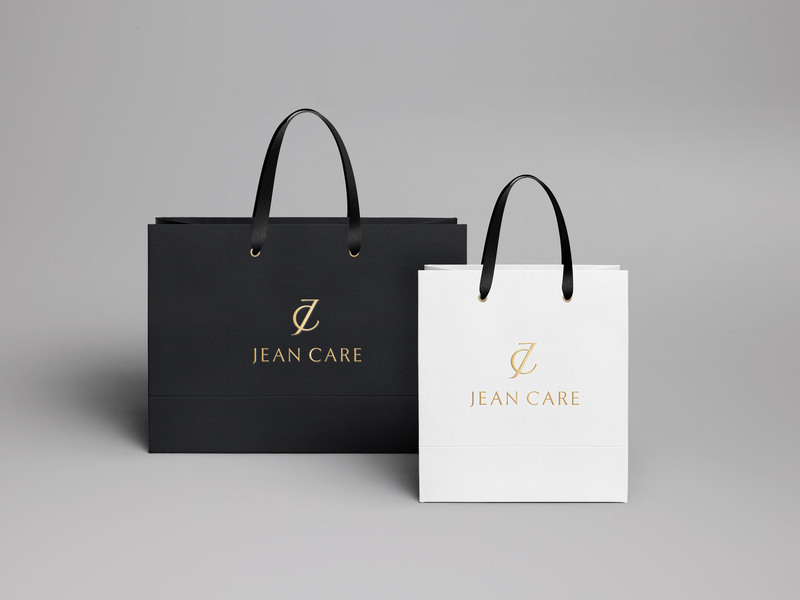 Jean Care has developed a series of exquisite and easy-carried products with the original intention of caring for busy women. The all ingredients are high-quality and nearly for medical use, and the uncomplicated and simple maintenance process are customized for the busy urbanites. 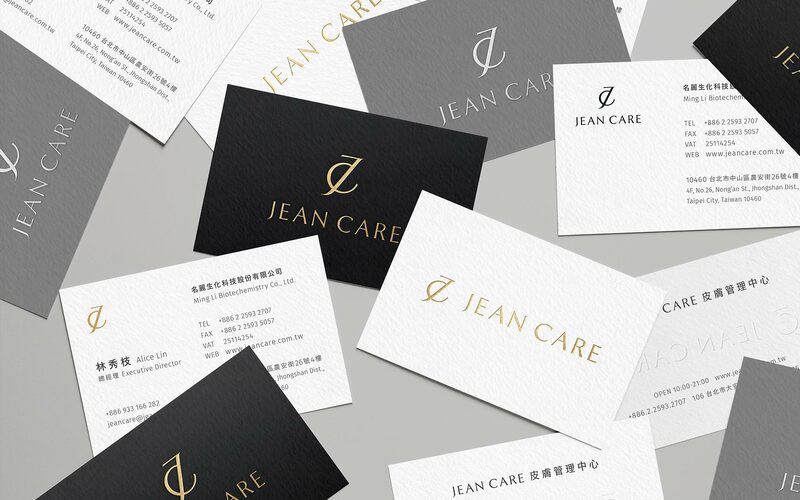 Jean Care aims to embark on the international stage and show the beauty that both coexist inside and outside. 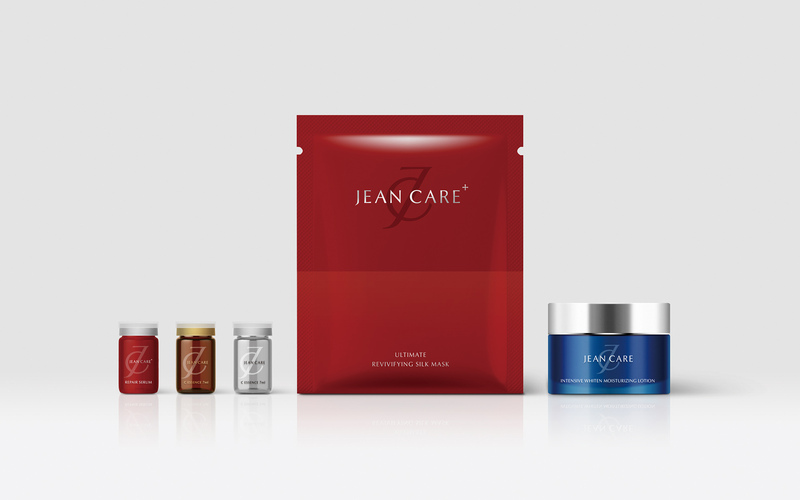 By formulating a sober color system plus metal material embellishments, Jean Care sets a unique point of elegant for the brand personality, differing from the common skin care sense of preventing aging. 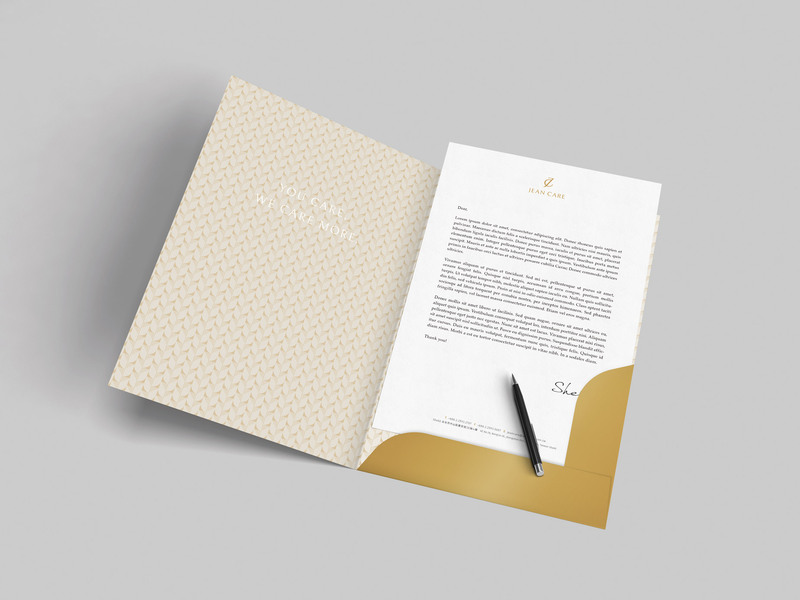 In terms of packaging, we create a classic contemporary atmosphere with geometric colors and lines. 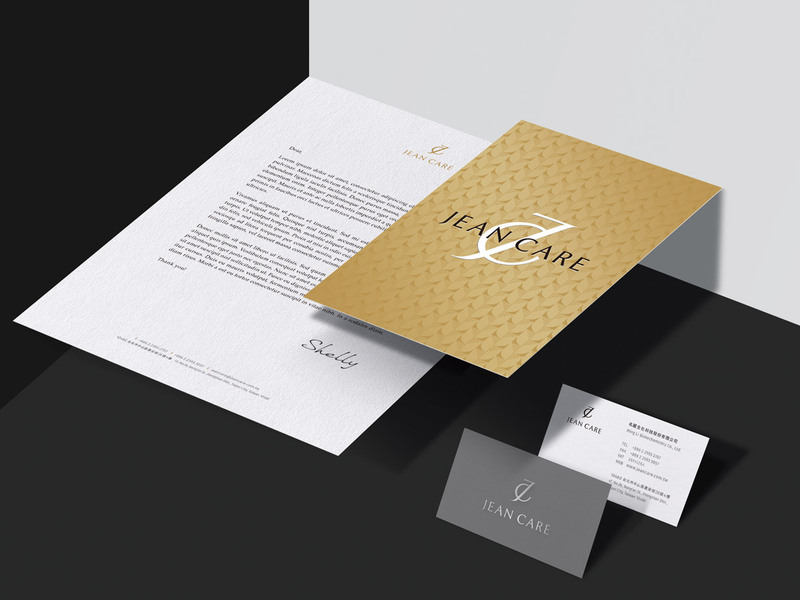 Based on the criteria of integrity, the entire series of products also use the embossing effect as the main visual system to establish a consistent brand image.